It’s 2017 and my wish for whoever reads this is to have a Happy New Year! No matter what last year provided or lack thereof, you now have an opportunity to move forward. In order to progress in any area of your life, knowing your worth is essential. 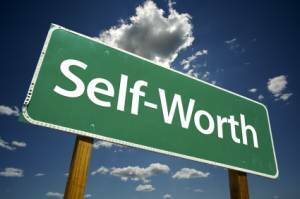 As you consider your goals for the year as well as make any vision boards, I implore you to think of your self worth! What things make you happy, sad, or is just flat out intolerable? Everyday that we wake up is new opportunity for us remove any and all negativity from our lives. Negativity sometimes may include our own self image, thoughts, or words from our family, friends, co-workers, etc.